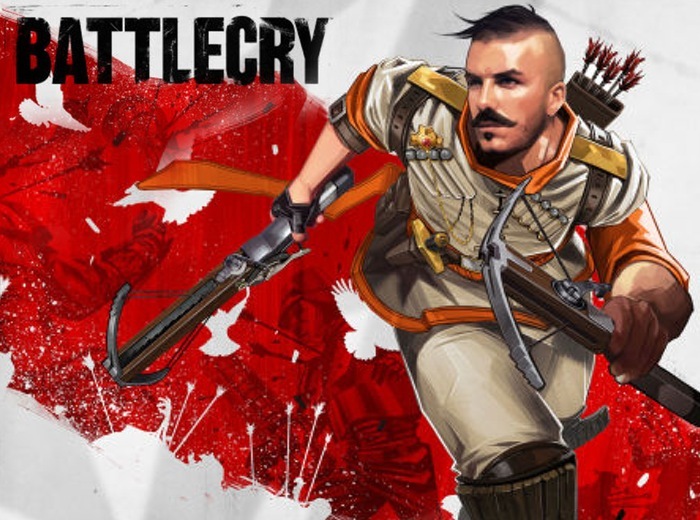 Bethesda has today announced the development of the new Bethesda BattleCry game which has been created by BattleCry Studios and takes the form of a 32 player online team action game. That combines “visceral brutality, striking art direction and competitive multiplayer” says Bethesda. The Bethesda BattleCry game will be free-to-pay and is currently under development and will be available to view at the upcoming E3 games conference next month. Check out the announcement trailer for BattleCry after the jump. “Choose your faction and progress your warrior through the ranks. Each rank unlocks new abilities and effects allowing deep strategic builds for your warrior on every level. Risk life and limb as the powerful Royal Marines or the fearless Cossacks in imaginative WarZones each designed to combine positioning, spacing and verticality to redefine your core combat experience. Unfortunately no information regards a release date has been announced as yet by Bethesda, but as soon as more information comes to light during E3 we will keep you updated as always.